We'd like to point out this awesome player-run event taking place close to Albany, NY. 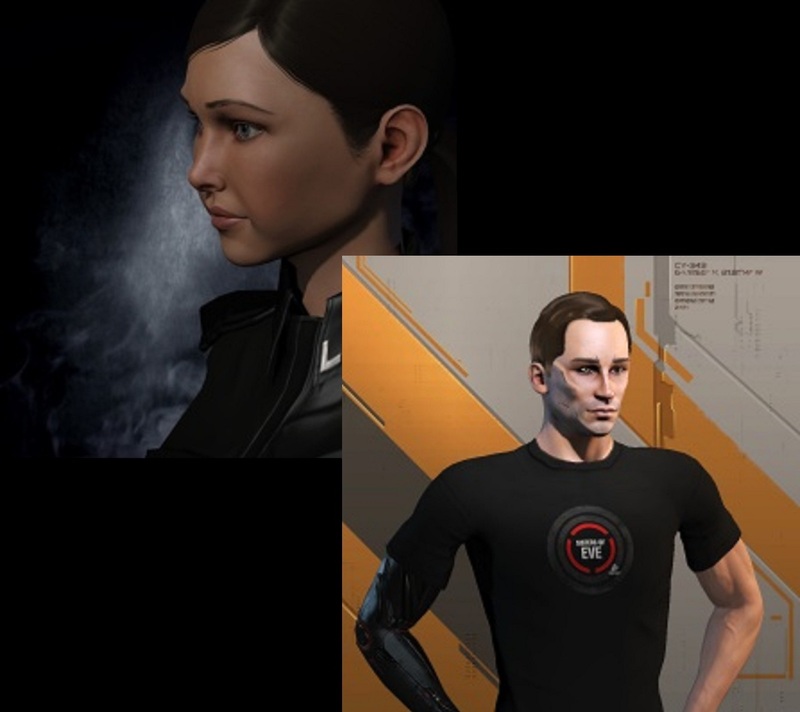 CCP is sending two EVE developers, CCP Karkur and CCP Paradox, and they're looking forward to spending a weekend with the community talking about important spaceship business! The event takes place on a camping ground with good facilities and food is included in the ticket price. Check out the EVE North East website if you're on the East Coast or just looking for a fun weekend trip to hang out with fellow EVE players!